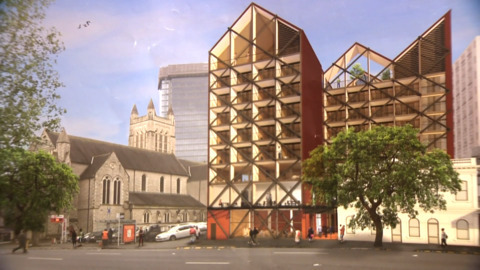 Auckland City Missioner Chris Farrelly is cautioning that a government plan to build a new 280 apartment block with on-site wrap-around services in the city doesn't become a ghetto. 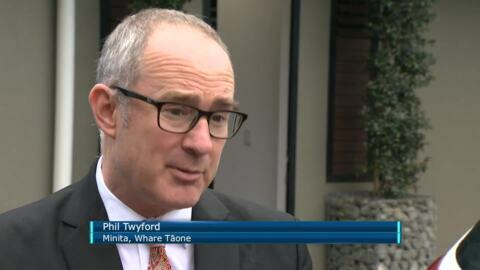 However, Farrelly says if done right it will be on track to ending homelessness in Auckland. 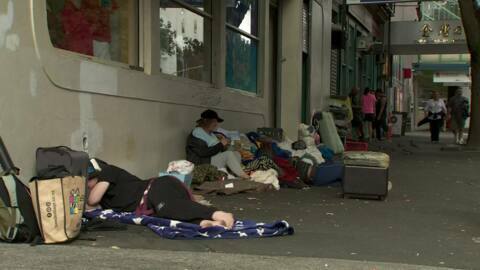 The Auckland City Mission has been given a boost of $16.7 million to help fund a drug and alcohol treatment program. The funding will be drawn from money recovered under the Criminal Proceeds (Recovery) Act to increase the number of beds for detox patients. 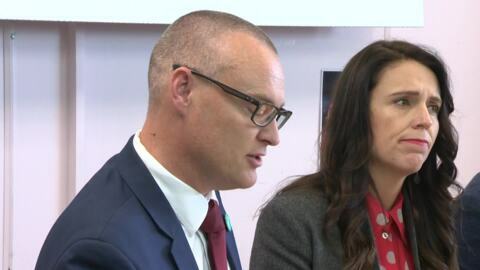 Prime Minister Jacinda Ardern has today announced a funding increase for the Auckland City Mission which will see $16.7mil drawn from money recovered under the Criminal Proceeds (Recovery) Act. 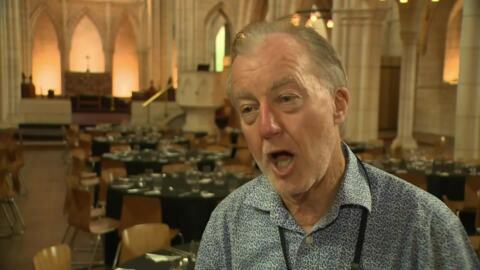 Twelve of Auckland's top business leaders are donating chef jackets to prepare a special meal for 150 of the city's homeless and rough sleepers. 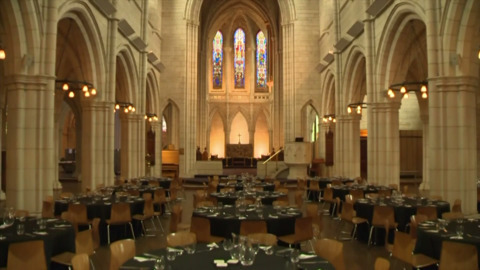 Twelve of Auckland's top business leaders will prepare a meal for 150 special Auckland City Mission guests. The Auckland City Mission hosted the country's biggest Christmas feast today bringing Christmas Day luxuries to hundreds of struggling families who would otherwise go without. The Auckland City Mission needs to raise $1.3 million dollars this Christmas to provide food parcels and medical care to Aucklanders in need.